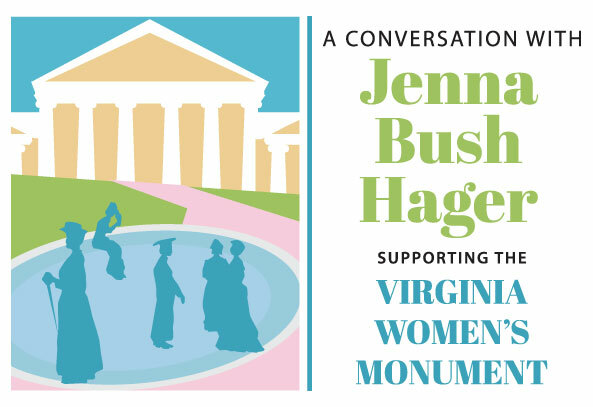 Adèle Goodman Clark’s name is not well known but a monument honoring her as well as other groundbreaking women will be the recipient of a September fundraiser featuring Jenna Bush Hager as the keynote speaker. Located in Capitol Square, the Virginia Women’s Monument, subtitled Voices from the Garden, is the first of its kind in the nation recognizing the full range of Virginia women’s achievements, from the first president of a bank, to the chief of the Pamunkeys, to women’s sufferage, to a 1700s newspaper publisher. The monument recognizes and honors their achievements. How I do miss the department stores of downtown Richmond from years past. The Nordstrom and Macy’s of the day were Miller & Rhoads and Thalhimer’s, multi-story buildings that faced Broad and Grace Streets and sold clothing, toys, household items, and more. Every year at Christmas, those stores became magical as they transformed into winter wonderlands, destinations for thousands of Virginia residents who traveled to Richmond to look in awe at animated displays inside the huge plate-glass windows, and visited inside for shopping, dining, or to visit Santa. It was an annual event as my mother would dress up my sister and me in our Christmas dresses that she had sewn, usually matching miniature versions of hers and usually velvet, bundled us in our coats, white furry muffs and hats, and off we would go along with our Aunt Ruth for a special day in downtown Richmond. Once downtown, we joined the crowds standing on the sidewalk and watched awe-struck as the animated, moving soldiers, woodland bears, miniature trains, animated dolls, and busy elves in workshops moved and twirled. Each window had a different theme. The two stores would compete with one another for the most entertaining and elegant windows … and the public was the richer for it. Entering the department stores was a holiday wonder because everything was so big … the ceilings, the bright lights, the Christmas decorations, the escalators that took us up, up, up to the floors above. My sister and I had two stops on our agenda: the toy department and Santa Land. 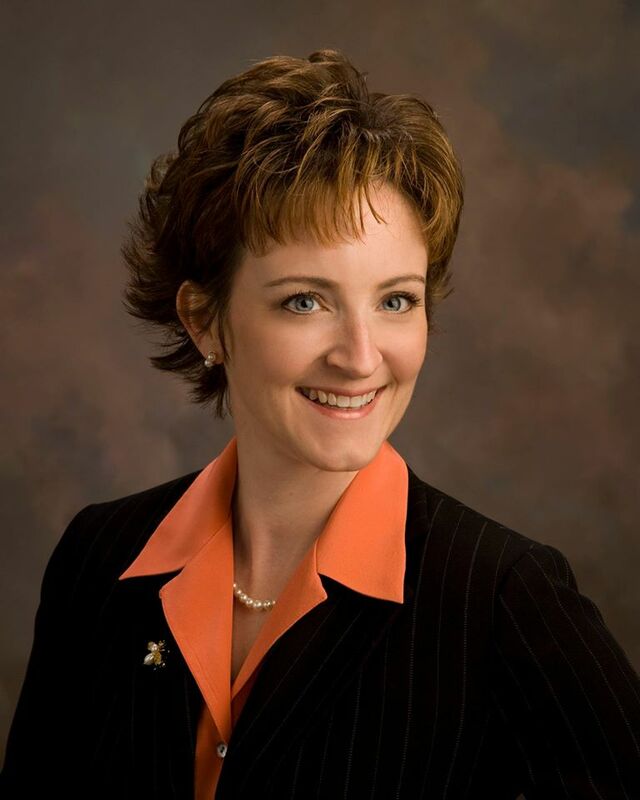 Congratulations to Hanover County Supervisor Angela Kelly-Wiecek (Chickahominy District, former Lieutenant Governor Bill Bolling’s former supervisor seat) on her election as vice chairman of the board of supervisors. Angela was elected in November 2011. She chairs the Board’s Legislative subcommittee and also serves on the Finance and Safety/Security Committees. Ms. Kelly-Wiecek represents Hanover County as member of the Board of Directors of the Greater Richmond Partnership. She also represents Hanover County on the Capital Area Workforce Investment Agency Policy Board, the Capital Region Collaborative, and is the current Chair of the Richmond Regional Planning District Commission. Miller & Rhoads had the “real” Santa, so real-looking that many of us grew up thinking he was the real deal. His whiskers were real, his Santa Land was perfect, his Snow Queen was one of the most beautiful ladies I had ever seen and, best of all, Santa remembered our names every year! We would try to get there in time to see Santa come down the large chimney behind his chair. The noisy crowd would shush when the snow queen or elf would alert everyone that it was almost time for Santa so to listen for his sleigh bells. We would all strain our ears as we leaned in closer … and then ever so faintly, then growing louder, sleigh bells could be heard and we would all be wide-eyed as Santa dropped down the chimney and emerged with a huge, “Ho, ho, ho! Hello, boys and girls!” Oh my goodness … we were in the presence of the man who knew everything we had done, good and bad. The line crawled because Santa took his time with each and every child, and he had a microphone so those in the weaving line were entertained by each conversation. Mothers fussed with their children’s appearances, brushing hair, smoothing down dresses, and a last plumping of hair bows. When my sister and I were finally at the beginning of the line — anxious, excited, and a little scared all at the same time — and as Santa talked with the child currently on his knee, the Snow Queen would chat with us and ask our names. Unbeknownst to the kids, she had a microphone and Santa had an earpiece — we’re talking a long time ago — and when it was our turn and we walked across the stage to his chair, she would tell him our names. “Well, hello, Gail and Lynn!” he would boom out as we approached his chair after our long wait in line. We were always in awe. “He remembered our names!” I would say to my mother afterwards and that, in and of itself, was the main reason I believed he was he real Santa. Who else would know our names! It was always a wonderful experience and we have photos from those years sitting on Santa’s lap and passing along our Christmas wishes. A visit with Santa was followed by lunch with him in the Miller & Rhoads Tea Room on the 5th floor. Santa’s table was set up on the stage and, as moms and children from across Virginia ate, long-time Richmond entertainer Eddie Weaver would play Christmas carols on the piano. The Snow Queen and elves would sit at Santa’s table, and Santa — again wired for all to hear — would ho-ho-ho and talk with the children sitting at tables with their parents in the packed dining room. Afterward, everyone got a piece of Rudolph’s cake. Santa would always explain that Rudolph made it himself, mixing it with his paws (he demonstrated as he talked), and it never occurred to me to wonder if Rudolph has washed those paws before mixing up that cake. The memories are rich of those years but they are the memories of a child so a few years ago I asked my mother to fill in those memories with her own. They are in the next post. I took my own children to visit the “real” Santa before Miller & Rhoads ceased to exist. The photos are priceless, showing them sitting on the knee of the same Santa I visited as a child. Christmas in Olde Richmond … it provided wonderful childhood memories. Mom shares her memories of taking my sisters and me to visit the “real” Santa throughout the years in downtown Richmond…. The “real Santa” was at Miller & Rhoads and their 7th floor was Santa Land. Do you remember that the line of children moved up and waited for Santa by the Snow Queen who sat to Santa’s right? She greeted every boy and girl and chatted with them – and always asked each one his or her name. Santa had an earpiece on and as a child was leaving him, the Snow Queen would say the next child’s name and tell each one to go over and talk with Santa … so the name of each child was passed on to Santa by her. He would hold his arms out and say something like, “Ho, ho, ho, if it isn’t Lynn & Gail!” The children could not believe Santa remembered all of their names! Even the parents were enamored with how well it all was done. That was one of the things that made Miller & Rhoads’ Santa so special and no other store could ever compete with it. The expressions on the faces of the children when Santa called out their names was priceless and even we parents were thrilled. After we visited with Santa, we went to the Tea Room on the 5th floor and stood in another long line to be able to eat lunch with Santa and the Snow Queen (and elves). They had a special table up on the runway that the models used for their fashion shows — so all of the children could see them while they were eating. The children could hardly eat for waiting on Santa. Then, everyone had a piece of Rudolph’s cake for dessert. All the while, Eddie Weaver was playing Christmas songs on the organ. It was a very festive time and they always had crowds of people. Ruth [my mother’s sister who passed away in 1997; she never had children of her own] and I looked forward to going to see Santa every year, just as much as any child. We went before you all were born and watched the children talking with Santa. Ruth also paid for us all to have lunch in the Tea Room. If she was talking with someone in the lines near us and they asked the ages of her children, she would tell them – without batting an eye – so they thought you all belonged to her. She used to say she appreciated it when I let her claim you all because it made her feel like a mother, too. The “Legendary Santa” from 1957 to 1966 was Hansford Rowe II, who graduated from John Marshall High School with Cal. He later married Ales Rowe, who graduated from Thomas Dale High School a year later with me. They had two sons, Hansford III, called “Hanny” and Blake. I just talked with Ales to be sure I have my facts right before I answered your email. Hansford Rowe II became an actor and played at Barksdale Theatre, Virginia Museum Theatre, Swift Creek Mill, etc., before going to New York where he had some off-Broadway parts. He later went to California, and Cal and I have seen him in several movies. He is bald headed, not terribly tall, and usually played the part of the butler. Son, Hanny, also was in New York with his father because he wanted to be an actor, too. When Hansford stopped playing the Santa part at Miller & Rhoads, his older brother Dan took over as the Legendary Santa and he STILL does it – at the Children’s Museum in Richmond. Christmas music was piped out onto the streets around M&R and Thalhimers. Some of the windows were full of animated people and things, especially M&R’s windows. Their big window at the corner of 6th and Grace, which faced both streets, always had Santa’s workshop and it was beautiful. It truly looked like the North Pole and was a beehive of activity. There was so much to see and so such continuous activity one could stand there for an hour. Elves were making things, painting, carrying, etc. … all kinds of things going on and continuous movement. It was absolutely fascinating because at that time, not many people had seen that sort of thing. M&R’s window facing 5th Street and Grace Street was full of trains and that, too, was wonderful! We loved watching all of those trains going in every direction – and I still love trains. Downtown Richmond was beautiful in those days and was absolutely fantastic at Christimas time! Before you all came along, Ruth and I would dress up, with our hats and gloves, and go downtown on Saturdays. We would spend the whole day shopping and lunch, then would head home about 4 o’clock. Those were fun times and I have such wonderful memories of them and of times after you three came along when we would all go with Ruth to do things and see the sights. We are all so fortunate to have had her in our lives. We did not have much money but those were the best years of my life! Update: One of Santa’s Snow Queens for 20 years has written a book about her experience in Santaland … Christmas at Miller & Rhoads: Memoirs of a Snow Queen. Some people knew him as Reverend Cochran. Others called him Pastor Bob. To me he was Mr. Cochran, our pastor at Bon Air Baptist Church during my youth. Today his son David shared the sad news that his dad passed away after a fall and brief illness. He was 94. The Cochran family moved to the Richmond suburb of Bon Air when I was in middle school. I can still remember the first time we all met the new pastor’s son, David, who was our age. We were at a youth Halloween event at the home of one of the church members — possibly the Swanns — and the new PK (preacher’s kid) was going to attend. Sure enough, this cute bespectacled young man joined us which must have been a bit awkward since he knew no one … but that didn’t last. The family with five children moved into a split level house a couple of miles from the church and settled into life in a busy and growing church. If I remember correctly, Bobby was a couple of years older than I, David was my age, Becky came next and was a year younger than my sister Gail, then Steve, and then Paul who was around the age of my youngest sister Lori. My family’s home was one block from church so we would often see Mr. Cochran pass our house as he walked to and from church. The Martin Agency has done it again, landing a nationwide account to add to their portfolio of other high profile clients over the years. This time it’s Land O’ Lakes, maker of butter and other dairy products as well as Kozy Shack puddings. After spending more than 80 years with one ad agency, Minnesota-based Land O’ Lakes, founded in 1921, decided to aim toward a younger consumer by going with the Martin Agency. They are known for national brands and memorable ads (see RVA’s Martin Agency … still cool after all these years) including the Geico “Hump Day” camel (“Know what day it is?”). “I’m sorry, I don’t have any Taylor Swift concert tickets,” he said, his eyes meeting mine. The older members of the audience chuckled as my friends’ jaws dropped to the floor. It was astonishingly clear that Gov. Kasich did not come to Richmond for my vote. Uh-oh. Everything good I had heard about John Kasich’s appearance Monday at the University of Richmond was in danger of being dashed in the first three paragraphs of the article. 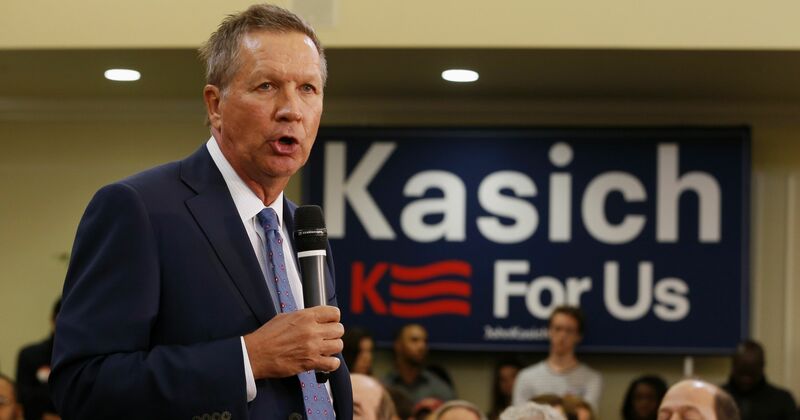 I continued reading a skewed version of his appearance as Ms. Solsbak made assumptions, pitted retired folks against college students, called Governor Kasich’s remarks “condescending lectures,” and generally down-played the event — even dissing the music. She didn’t have one good thing to say. The further I read, the more suspicious I became. Was the writer a student? A Democrat? Perhaps a plant? Richmond, Virginia, hosted the World, and by Sunday afternoon at 3:30 it was over. The UCI Road World Championships were held in the United States for the first time since 1986 when they met in Colorado Springs and we — Virginia — were the lucky ones to get it. Oh, sure, there were grumblings about road closures and the financial costs to prepare for the World to come visit and businesses that saw a drop in customers due to limited access because of street closures. On the other hand, there are sure to be other businesses that reaped huge financial rewards — hotels, restaurants, tourist destinations. 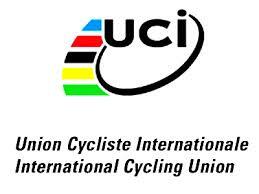 But none of that mattered today with the excitement of the Men’s Elite, the final road race of the week-long event. Huge crowds lined the route that snaked along city streets and cheered on cyclists as they passed, shouting and applauding and ringing cowbells as television cameras caught it all. 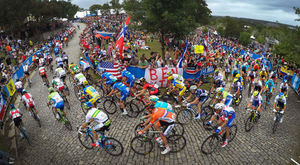 NBC’s coverage couldn’t help but show off Monument Avenue, Libby Hill, Broad Street, Governor Street (announcers kept calling it “Governor’s Hill”), Carytown, the Fan, and downtown RVA — and throughout the week, cyclists were on streets in the West End, Hanover, and other surrounding areas. In the end, Team USA’s highest placing was #12 with Alex Howes. Slovakia’s Peter Sagan came in first place to the roar of the crowd (see Slovakian Sagan wins elite men’s road race by Vic Door Jr). The race had begun at 9am; it was now almost 3:30pm, and it would seem that someone who had been pushing himself on a bicycle for that long would be ready to collapse. But he didn’t. He smiled and waved at the crowd, kissed his girlfriend, hopped back on his bike, popped a wheelie, and headed off down the sidewalk. I don’t know who was responsible for pitching the idea and then selling it to all who needed to be on board but it came together and captured national and international interest in the fall of 2015. Thanks, RVA, for having the dream and the vision to bring the World to Virginia. It won’t soon be forgotten. 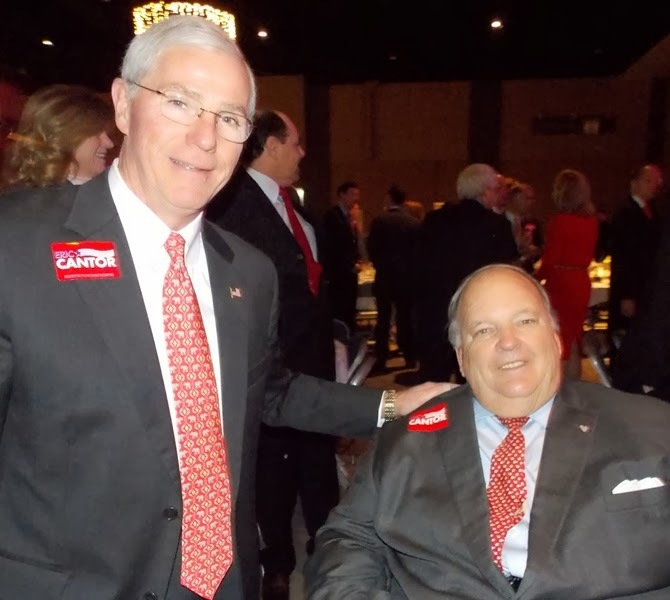 Former Virginia Lieutenant Governor John Hager with then-7th Congressional District Chairman Linwood Cobb … 2014. 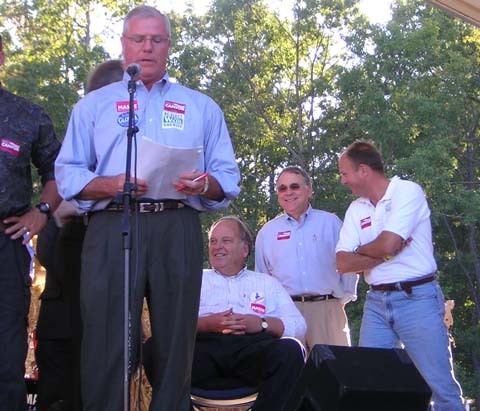 Birthday greetings to one of the hardest working Republicans in Virginia — former Lieutenant Governor John Hager! He travels all over the Commonwealth to events and supports candidates, something he continues to do. He’s everywhere! Together with wife Maggie, they are in-laws to the 43rd President of the United States, George W. Bush, and former First Lady Laura Bush. Their son Henry is married to the Bush’s daughter Jenna. Here are just a few of the many photos I have taken of the LG at GOP events throughout the years with a sincere thanks for all he has done to advance the causes we all believe in. Happy Birthday, John Hager! It is a good picture of the two Republican lieutenant governors overlooking the proceedings. Sunday afternoon was a gathering of our family at my sister’s house in Midlothian to celebrate that special day with my mom who was the youngest of ten children, born during the Great Depression, and attended high school during World War II. 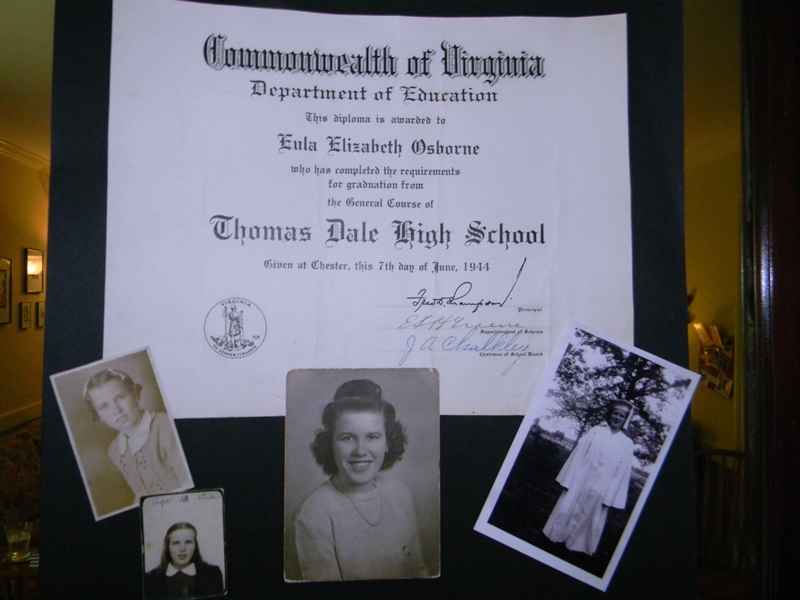 The sole survivor of her siblings, she reached a milestone birthday surrounded by her husband, children, grandchildren, nieces, nephews, and other family members.In a festive atmosphere of balloons and crepe paper, photos were displayed around the house from years past, and that included Mom’s high school diploma from Thomas Dale High School in Chesterfield County. Quick! Someone pinch me! I thought I had a conversation over iced tea with living history … former Vietnam POW and American hero Paul Galanti…. Not only did we have a discussion but he paid for my iced tea. He … a Navy fighter pilot who spent almost seven years in a stinking hole in Vietnam as a prisoner of war … bought me iced tea. It was I who should have bought him … the world. 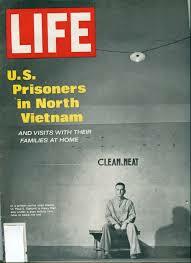 Flash back to 1967, front cover of Life magazine. Seated on a stark wooden bench, alone, in those Asian pajama outfits they wore, was a dark-haired young man staring directly at the camera. 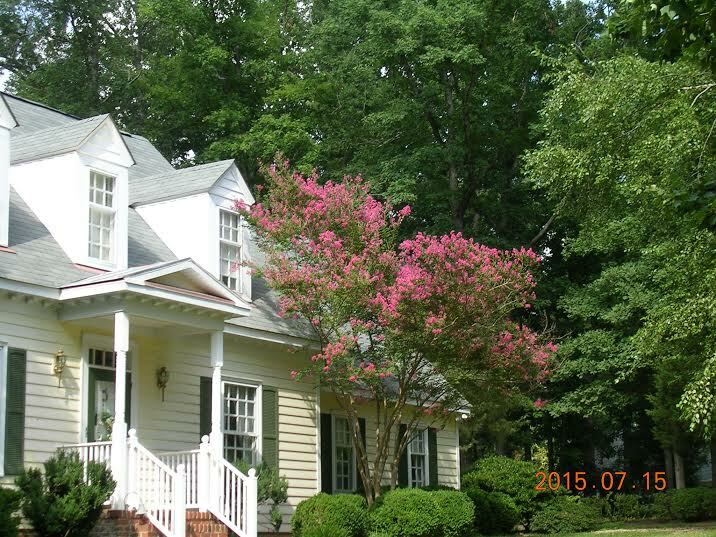 By Calvin T. Lucy Jr.
It’s summer and the crape myrtles are in full bloom in Richmond.